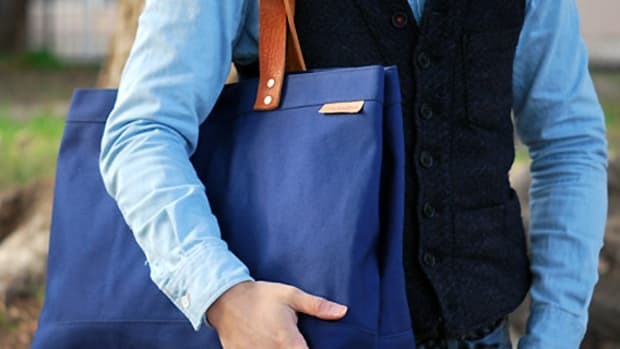 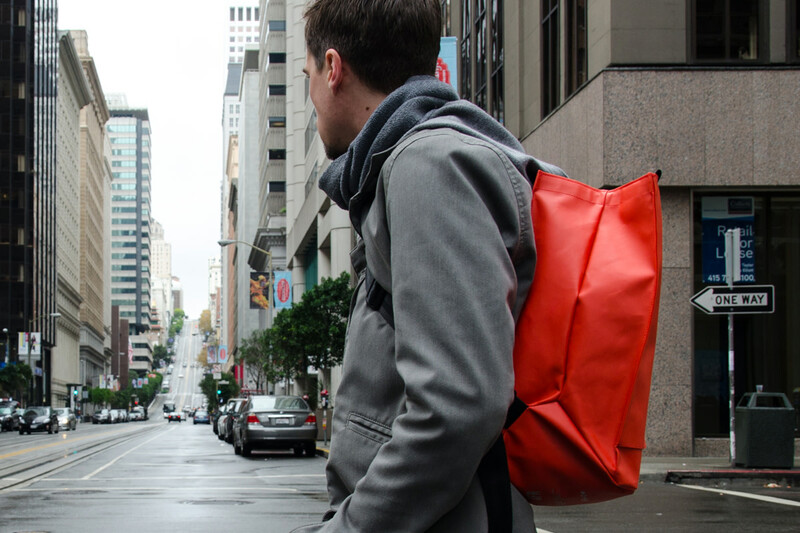 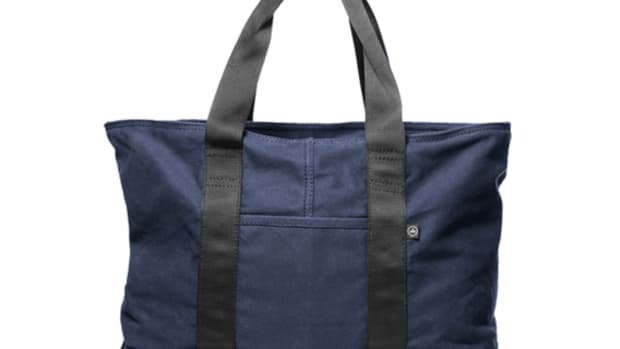 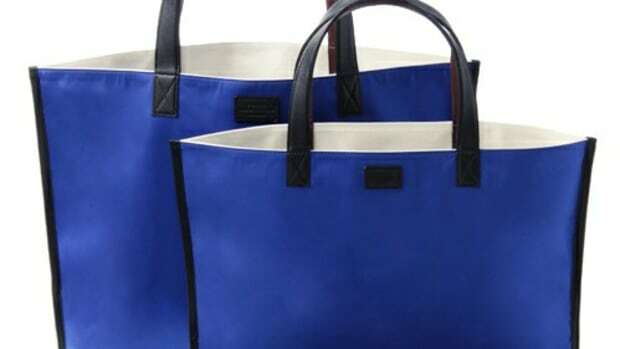 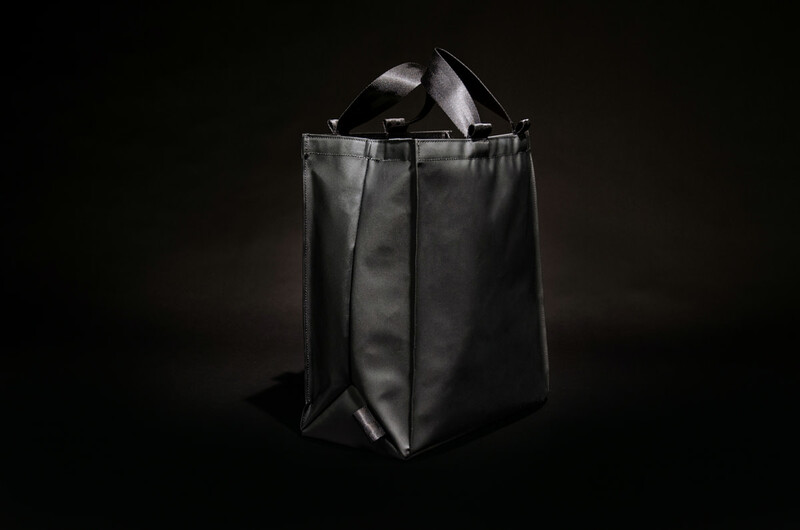 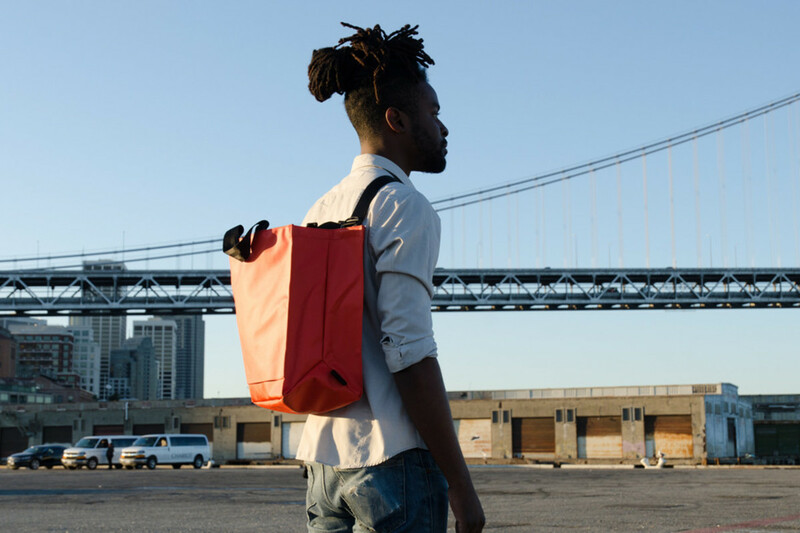 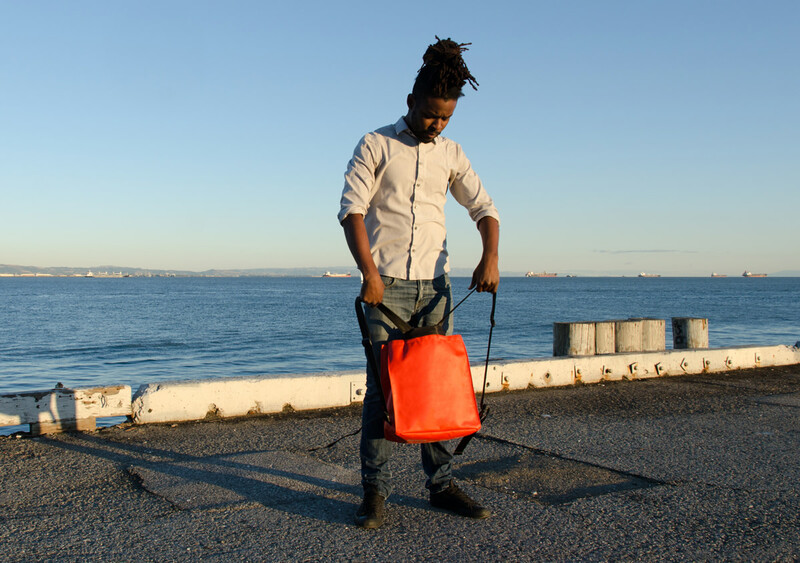 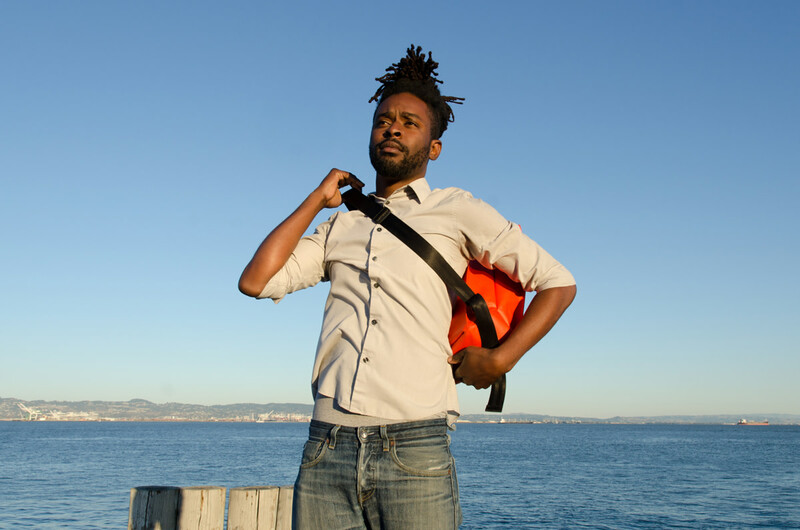 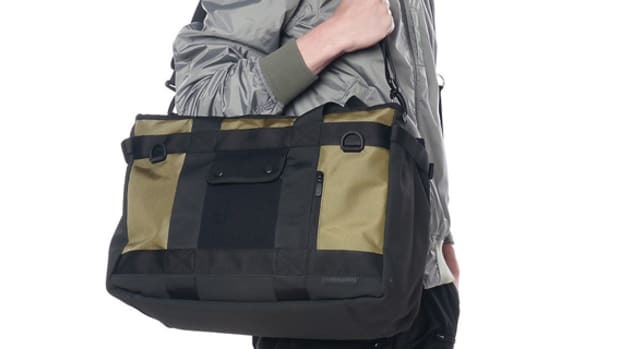 Billed as the essential carryall for the mobile life, the XFR Tote is created by Chicago-based NOMO Design to act as a messenger bag, shoulder bag and backpack in one. 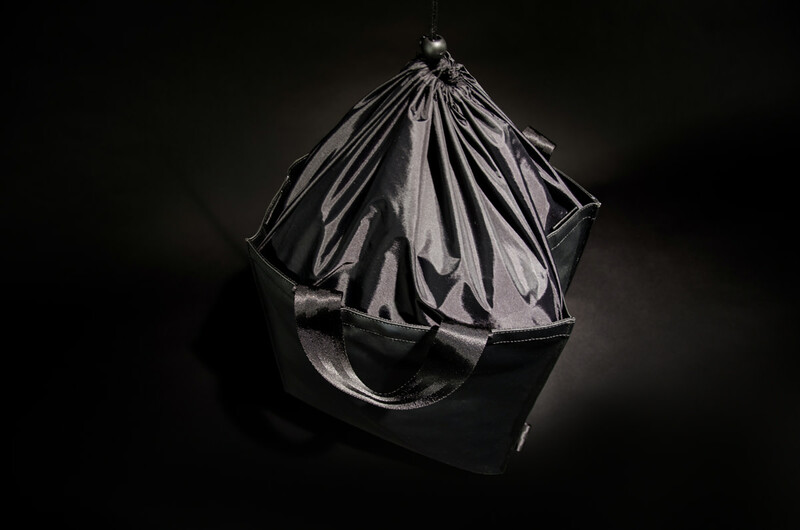 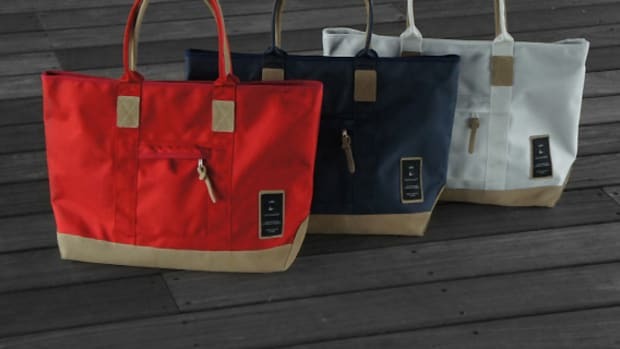 Constructed from the highest grade 600D double-sided tarpaulin, the carryall has clean corners formed from prayer seams with bound internal edges for a strong and durable design. 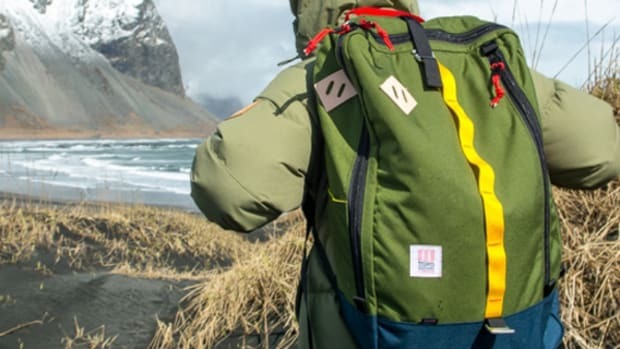 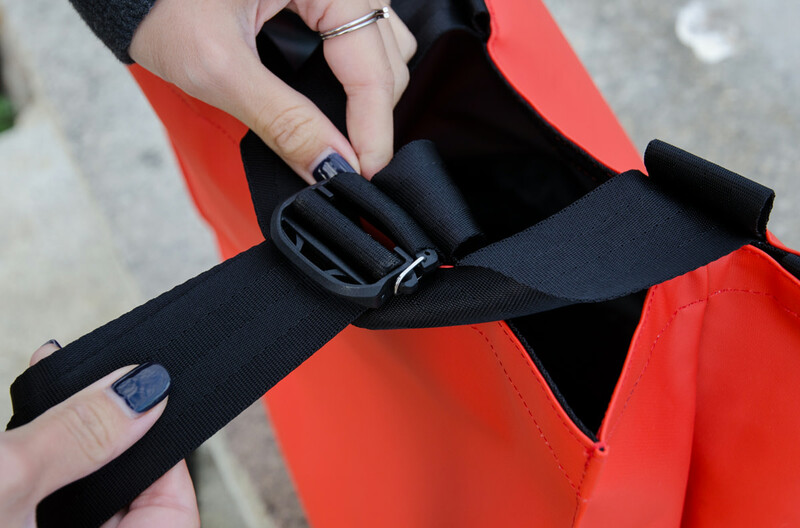 The bottom of the bag is dual-layered for extra stiffness and durability, and the handles are high-quality 4-bar nylon webbing that&apos;s both stitched and bar-tacked to the chassis. 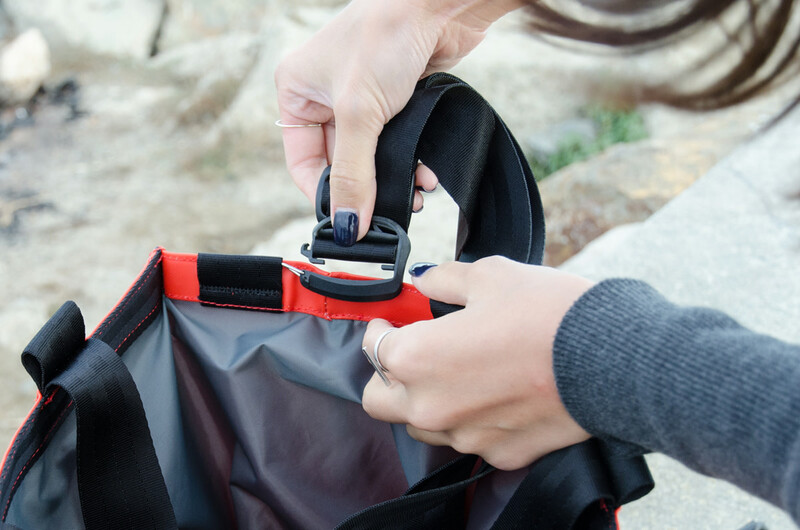 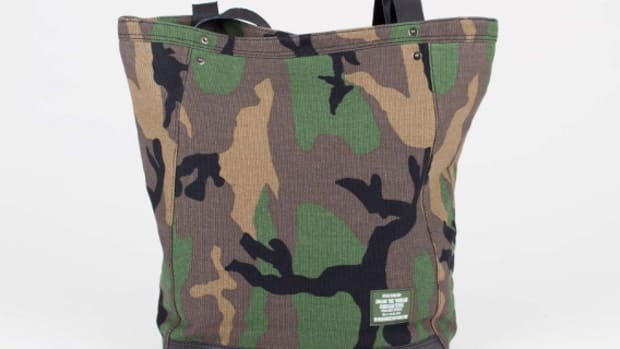 The tote can expand or collapse as needed, and it always keeps your stuff dry. 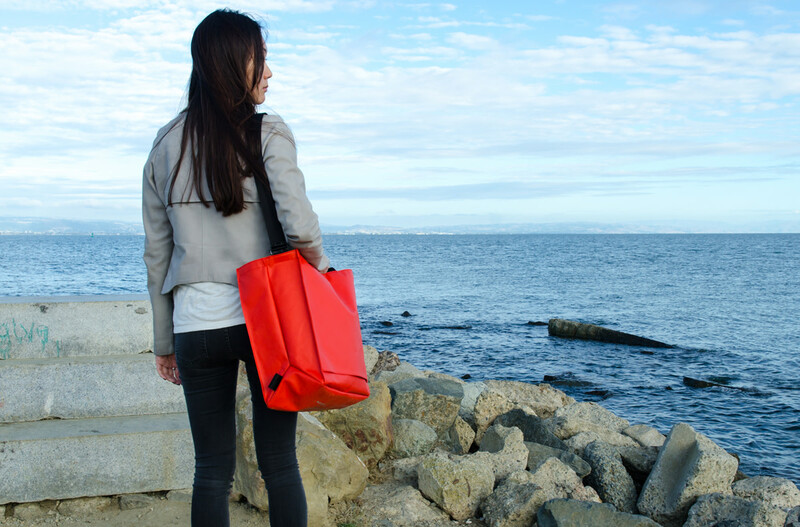 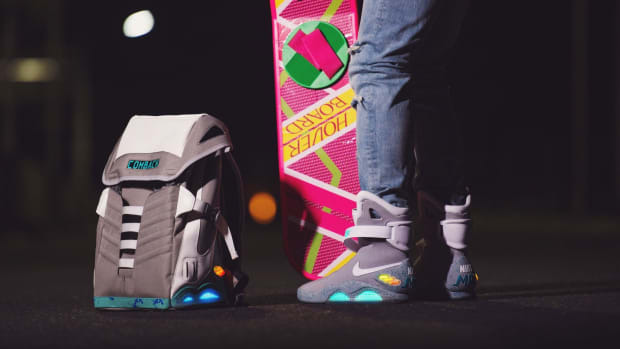 Go to the XFR Tote&apos;s Kickstarter page to learn more.